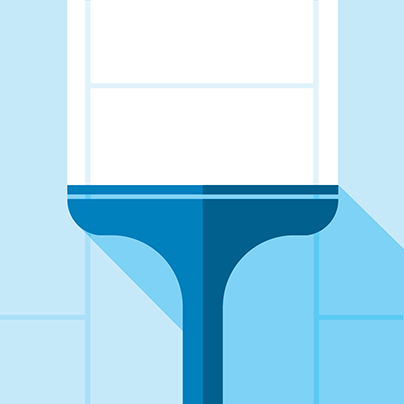 Never worry about dirty vinyl floors again! Are you the type of person who knows the value of good vinyl floors but you're just too busy to be bothered to clean and maintain it? Steaming Sam's Vinyl Floor Cleaning Service will spruce up your vinyl floors and one of our rules of thumb - no disruptions to you - will make them look good as new and easy to maintain, all while you just sit back, relax and go about your business. We'll do all the (literal) dirty work! Give us a call now and let us give your vinyl floors the cleaning they need, and you the clean and healthy environment you deserve! We don't just clean your vinyl floors to have it look good for one day, we clean below the surface to really remove the dirt and grit that are sure to reappear after we've left, and we employ cleaning methods that ensure your vinyl floors stay clean, healthy and presentable for a longer time. It's always a daunting experience inviting strangers into your home. At Steaming Sam, we have friendly, careful and professional cleaning experts that will ensure that not only do we give you the best results in cleaning your vinyl floors, but we also treat the rest of your home with the utmost care as we do so. What can you expect when you get us to clean your vinyl floors? 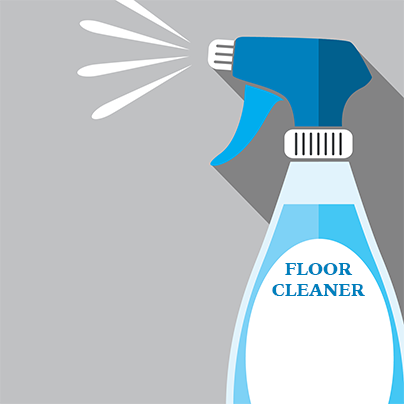 Apply our specially-formulated cleaning product formulated specifically for vinyl floors.